The Asian Juniors, Girls Under 20 years and Senior Championships is held from 2nd -8th June 2011 at the Bentota Beach Hotel, Bentota , Sri Lanka. 33 players from India, Iran, Malaysia, UAE, Nepal, Maldives and Sri Lanka participate in this event. In the Junior section, the winners will be awarded with International Master Title while in the Senior section, a cash award of US $ 6,000 is offered for the winners. 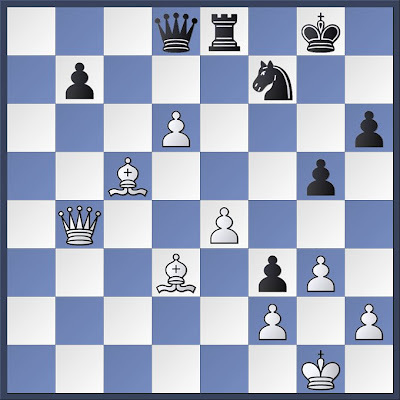 Below is one of the game from our representative - Sumant Subramaniam. 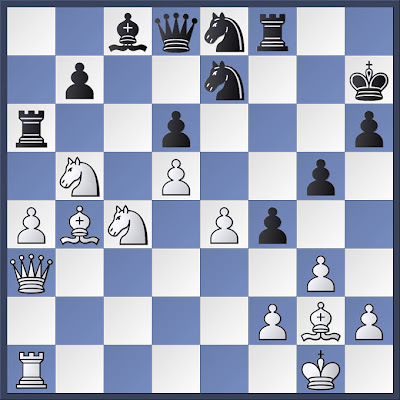 12...h6 Probably black'want to play f5 without allowing white to play Ng5. Theory recommend 12...f5 and 12...b6 instead. 17...f4?! 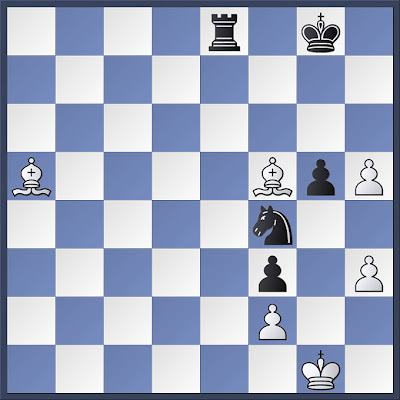 Black can lesser the pressure over his d6 pawn with 17... fxe4 18. cxd6 cxd6 19. Ndxe4 Nf5 which cover the d6 pawn and black have the option to play Nd4 next. 18. cxd6 cxd6 19. Nb5 g5 20. Nc4 Can d6 get defended?. 20... Ne8 21. Qa3 Rf6 22. 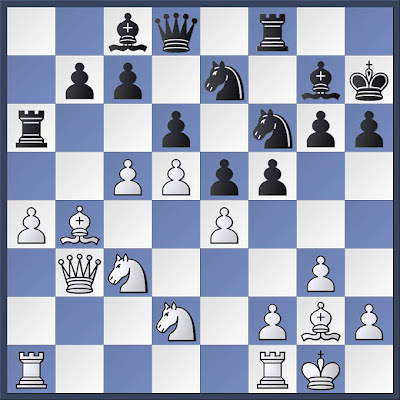 Nxe5 Rf8 Of course 22... dxe5?? 23. Bxe7 lose material. 32... Bxc4 33. Bxc4 Nd6 Now black create a strong blockade on d6. 34. Bd3 f3 35. Qb4 Nf7 36. d6?? 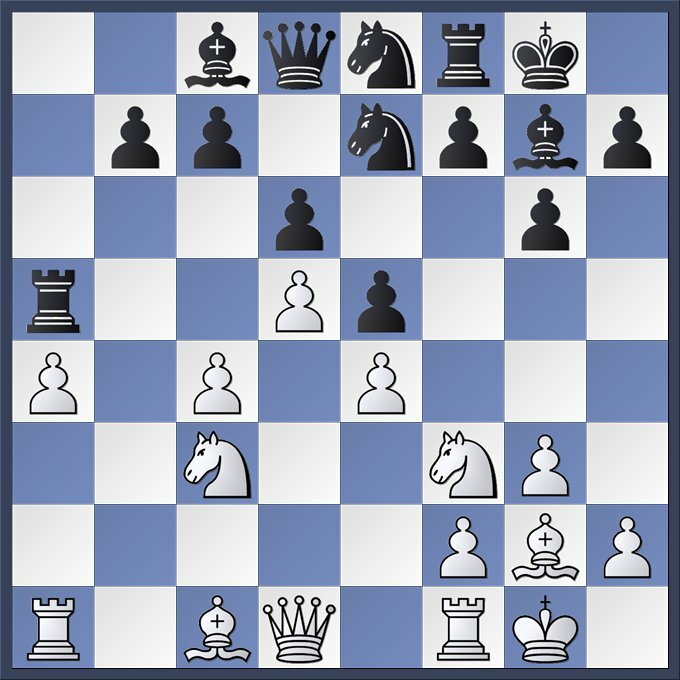 This is really a big mistake and now white lost all his advantage. 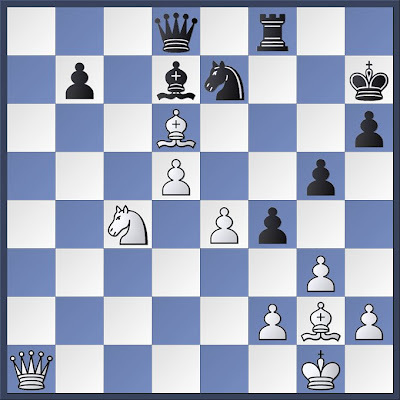 36... b6 Now white will lost his strong d-pawn. 44. gxh5?? Probably white blunder under time pressure. 44. Kh2 is lesser evil.